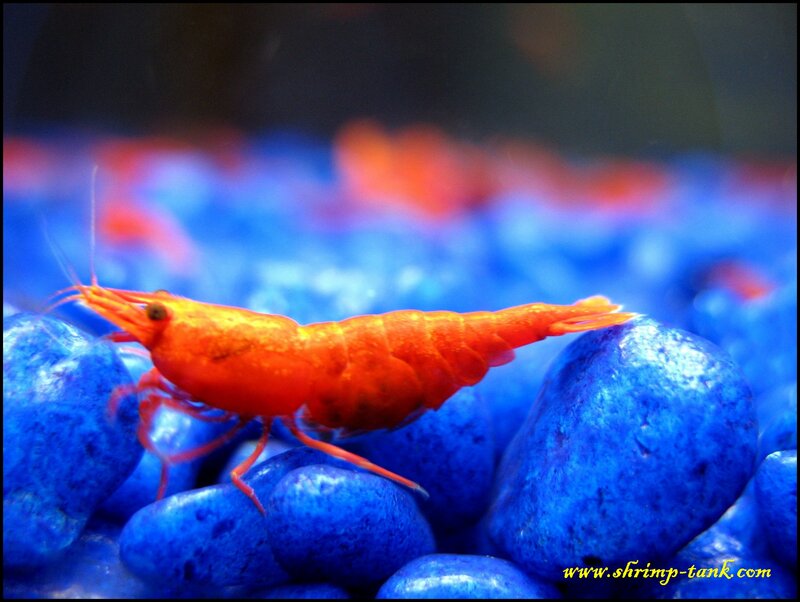 I’ve recently got some SSS CRS (crystal red shrimps). They are still young. 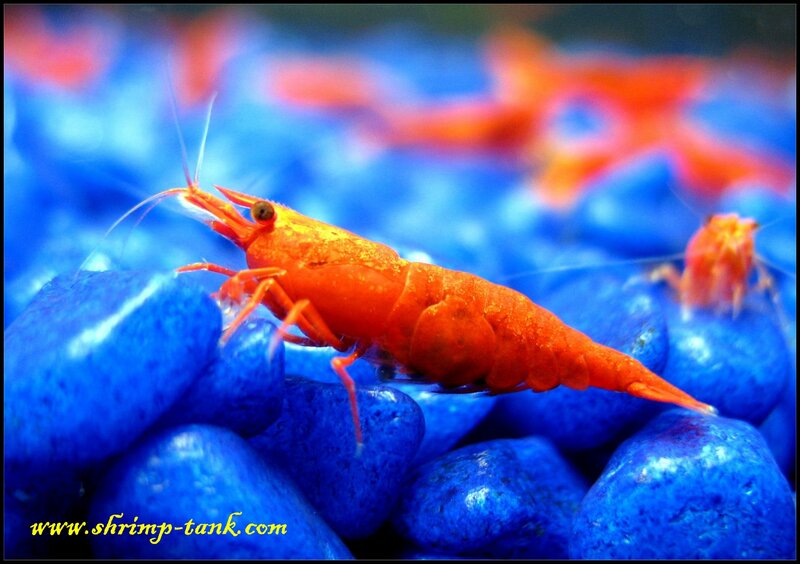 I keep them in updated aquarium with ADA Aqua Soil. 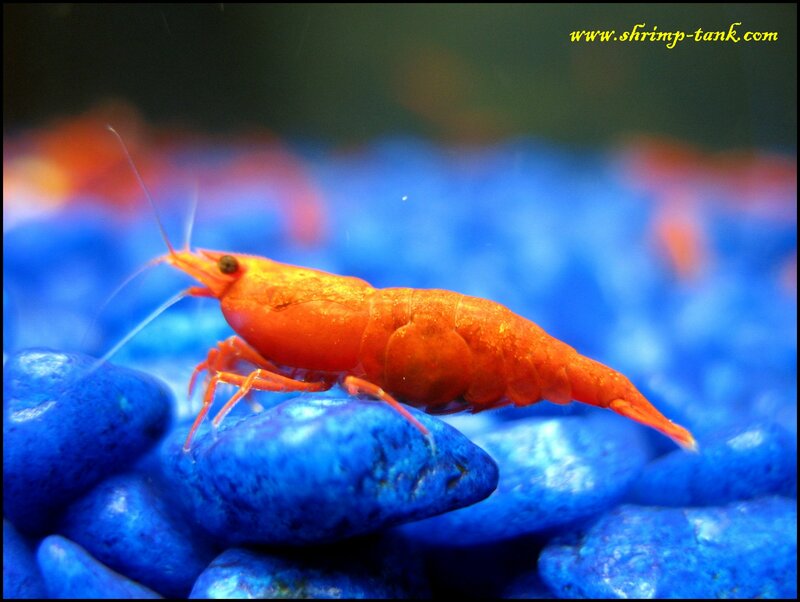 Look at a video with one of the shrimps and some photos below. Looking forward for them to breed. Conditions in aquarium are great.